Drive unprecedented appetite and awareness for a brand new innovation: ‘free-from’ Baileys. Finally! Now free-from and vegan treat-seekers can try the ultimate indulgence - Baileys Almande. 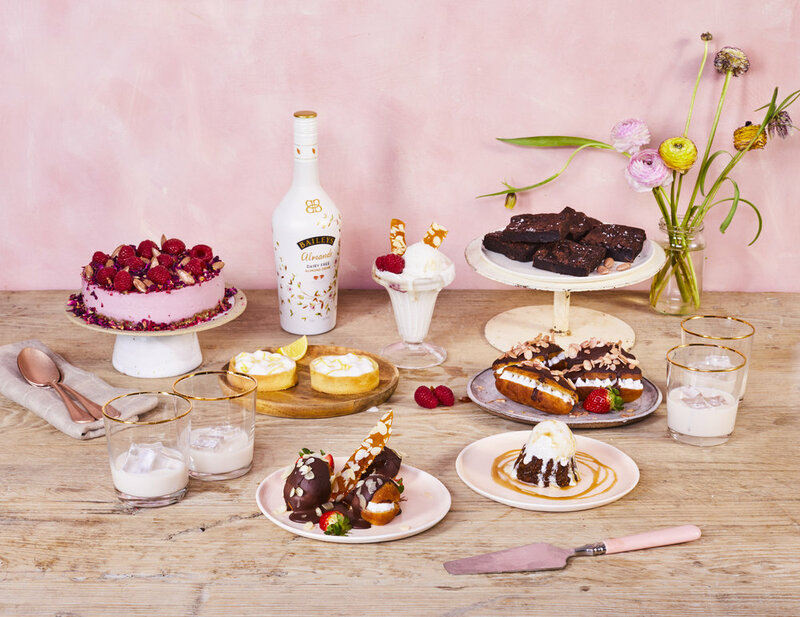 Culminating in… The Baileys Almande Vegan Treat Stop where we ‘set free’ delicious, indulgent creations, that normally aren’t vegan-friendly, and served them up to the public for a limited time only.